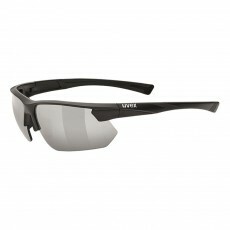 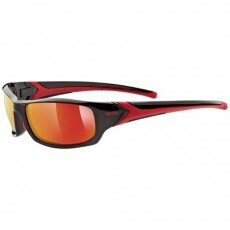 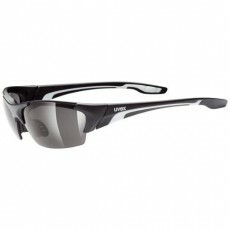 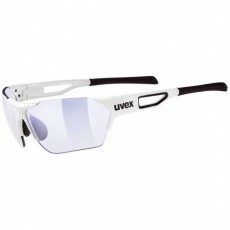 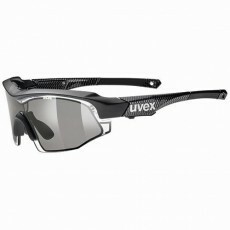 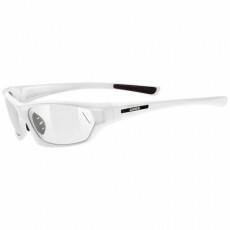 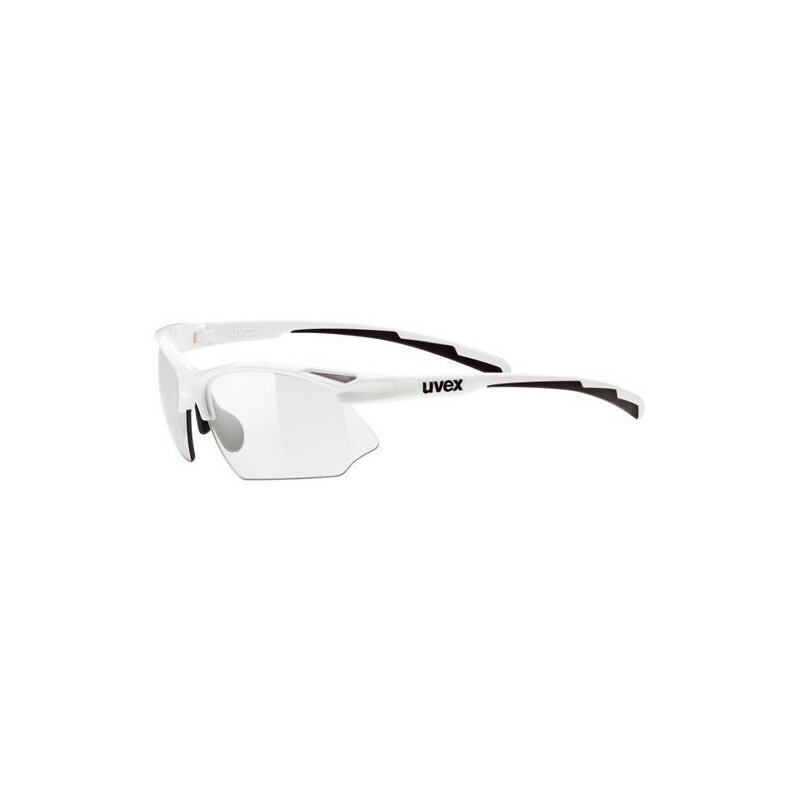 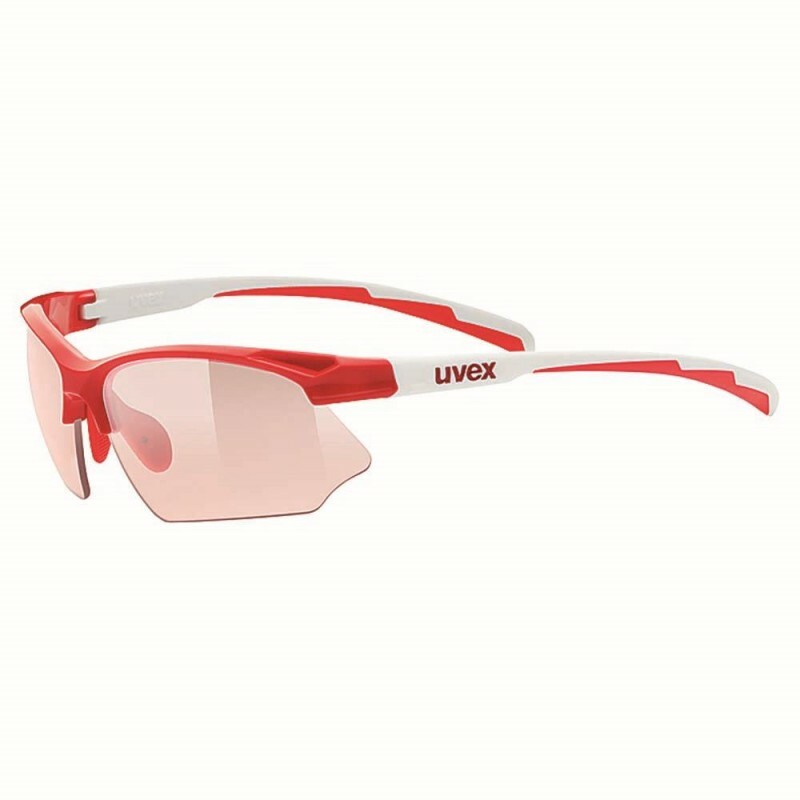 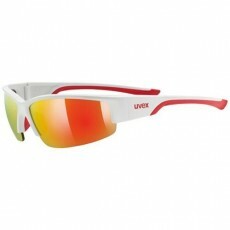 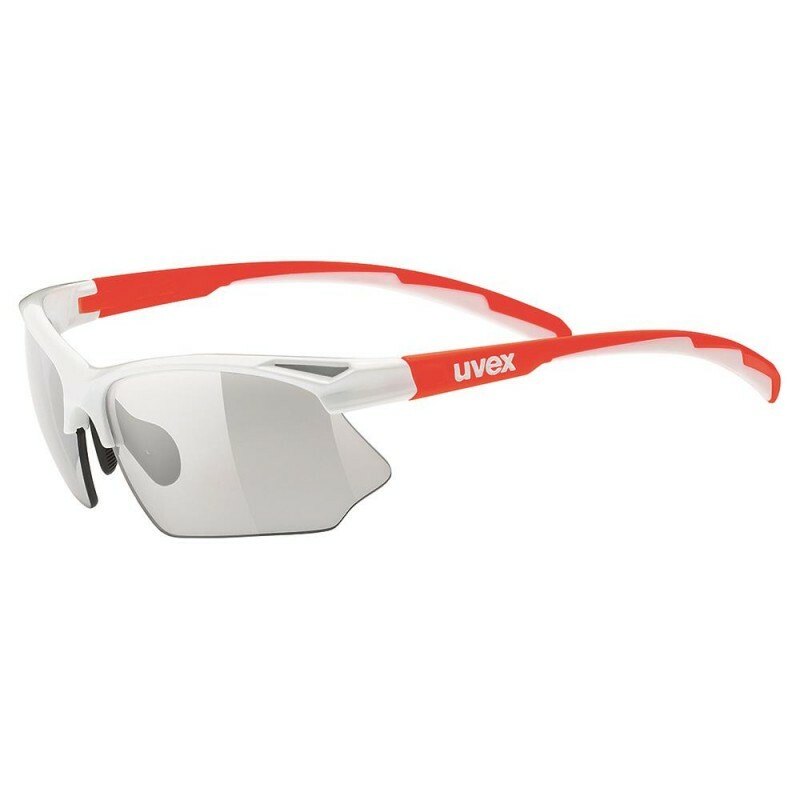 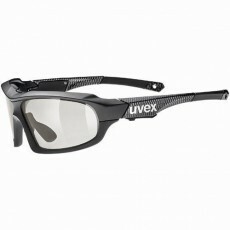 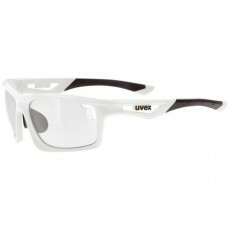 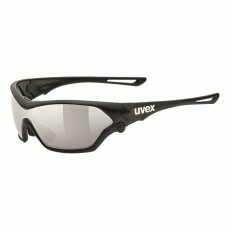 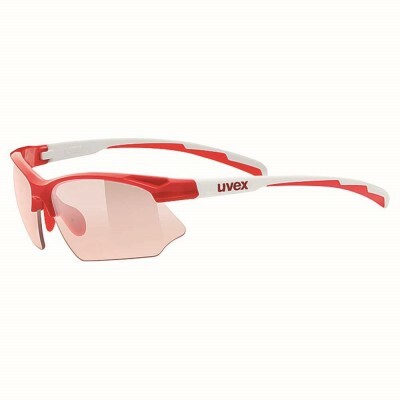 GAFAS RECOMENDADAS PARA CICLISMO DE CARRETERA, TOUR & CITY. 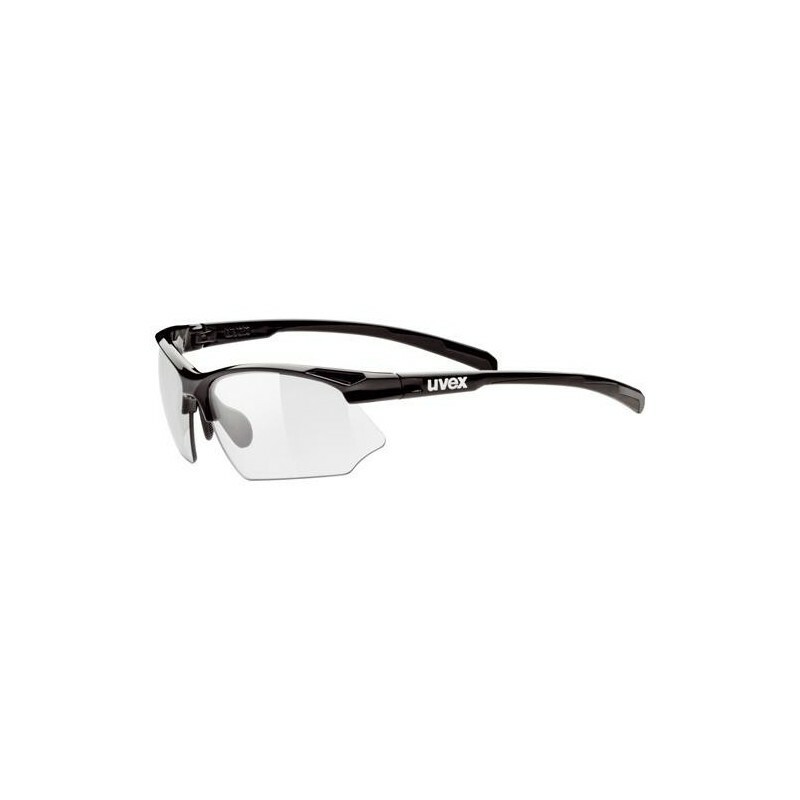 • TECNOLOGÍA SUPRAVISION®, APORTA PROTECCIÓN ANTI-VAHO Y ANTI-RALLADO. 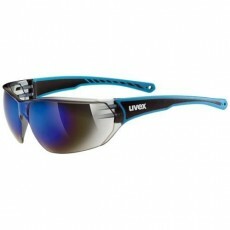 • PUENTE NARIZ FLEXIBLE Y AJUSTABLE.